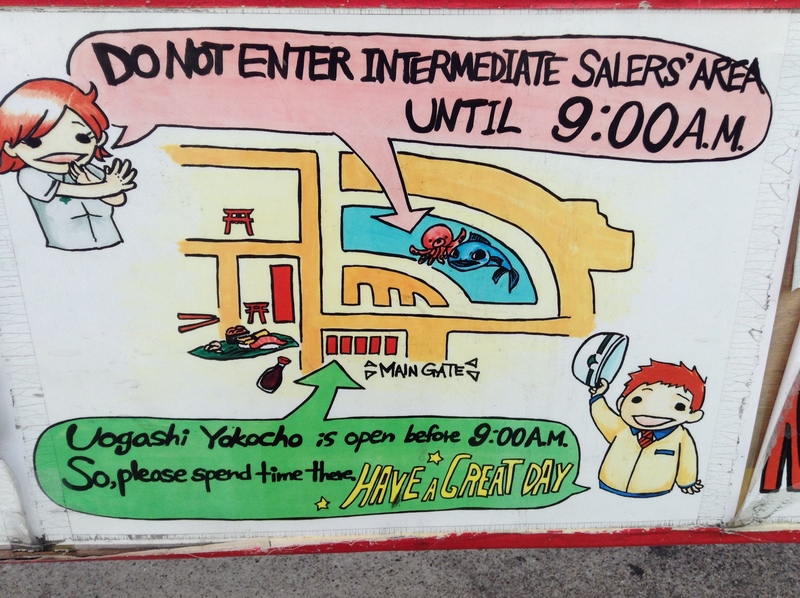 A very useful post for tourists wanting to visit Tsukiji Market – thank for posting, Yukari! Arigato Sharman! Hope you are well. Looks like you are a grandma. Congratulations! 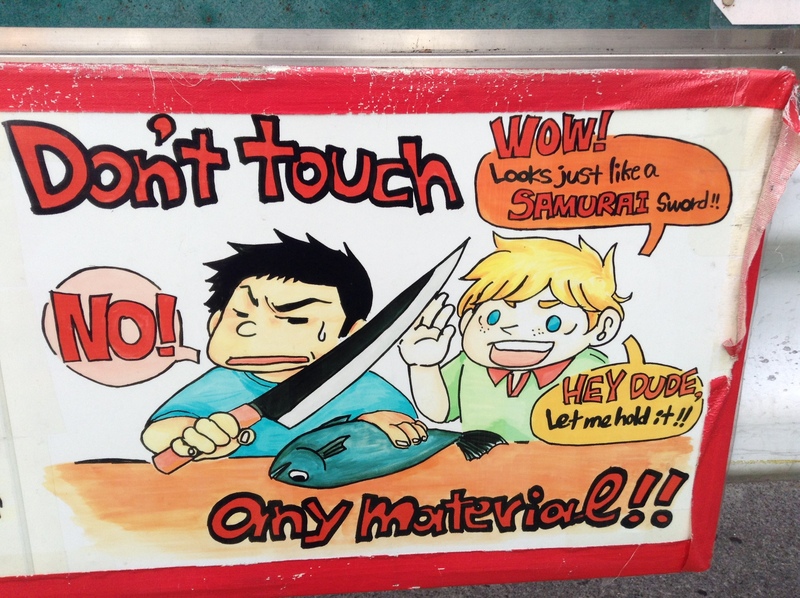 Thank you so much for your recommendations in the Tsukiji area. Turret coffee and Trattoria Tsukiji Paradisio were great! 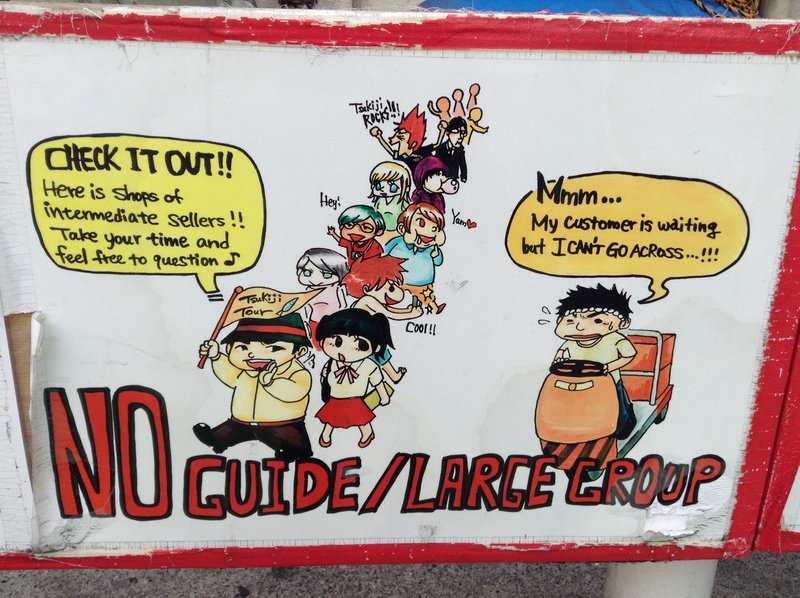 Even my wife, who is a Tokyo native, will recommend these places to her friends. 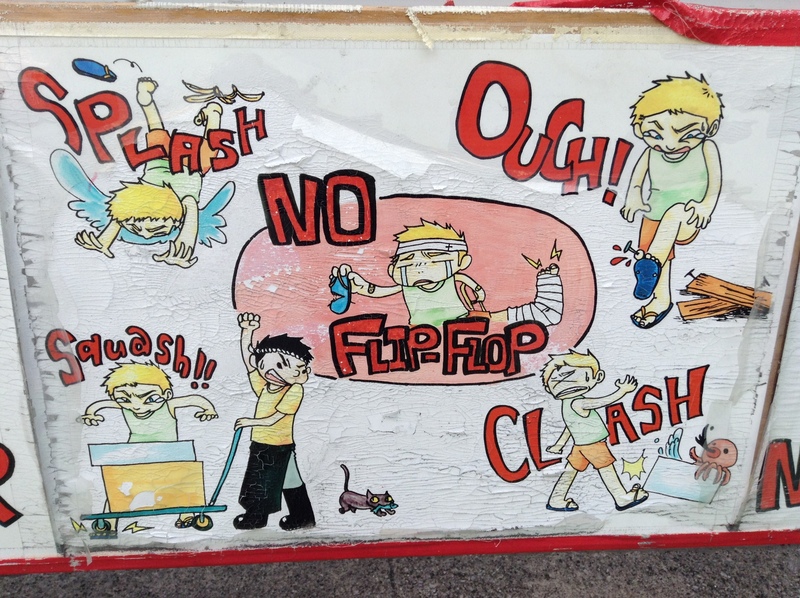 PS – I also bought a bunch of the togarashi furikaki to take home to Hawaii. Very addicting! We live in Kaimuki very close to Koko Head Cafe. Fabulous brunch menu there! Will give Chef your regards. 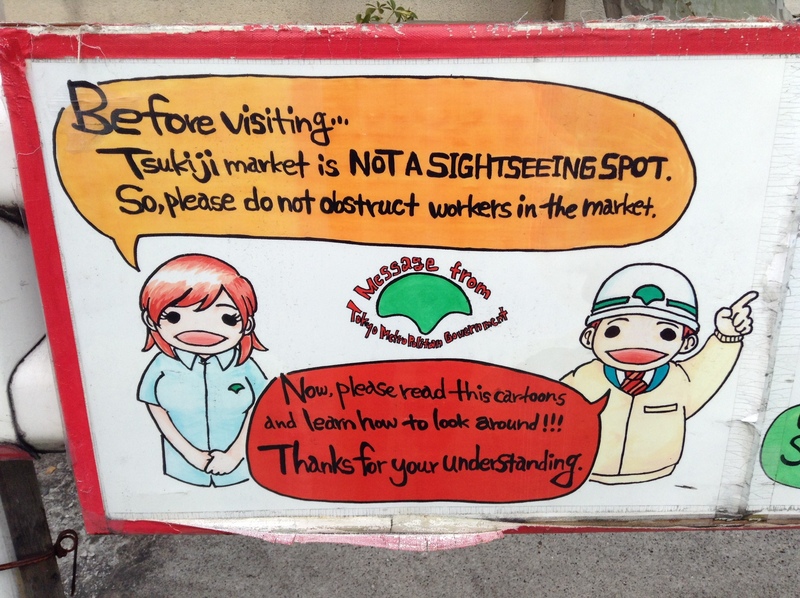 Thanks very much for this thoughtful posting (re: Tips for Visiting Tsukiji Market). 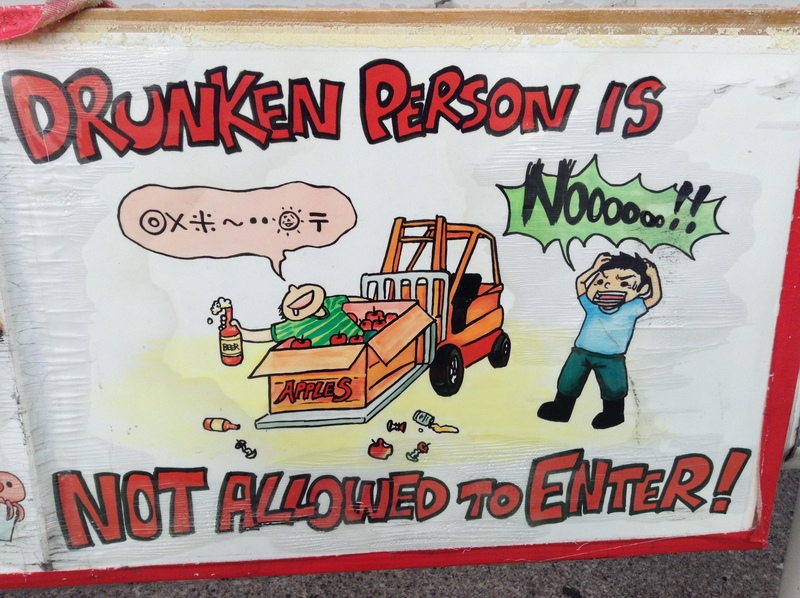 TM is a very serious place of business for the Tokyo restaurant community and those who work there do not need to be hindered by casual visitors. 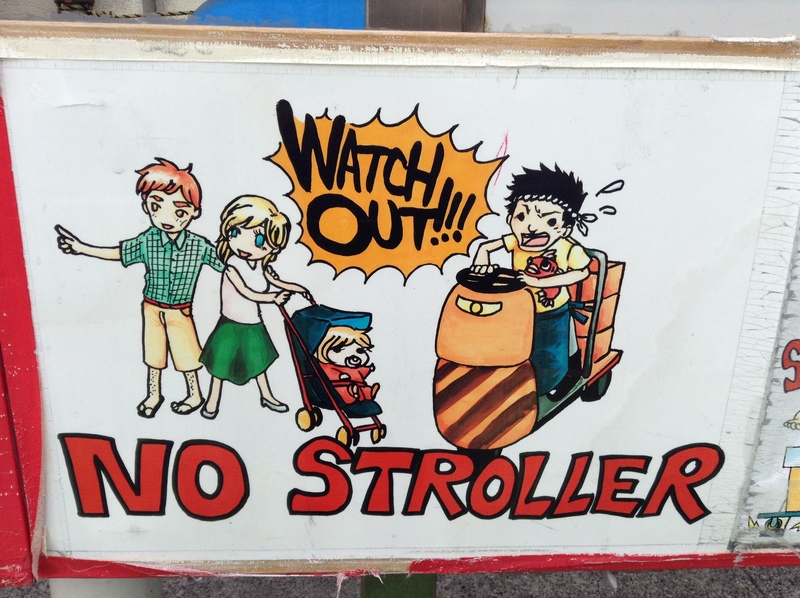 Be aware and considerate and enjoy your time from a polite distance. Lucky you! Please say “konnichiwa” to Leeanne for me. Arigato! Love these! It was amazing to me where they allow tourists to walk on the way to the tuna auction. 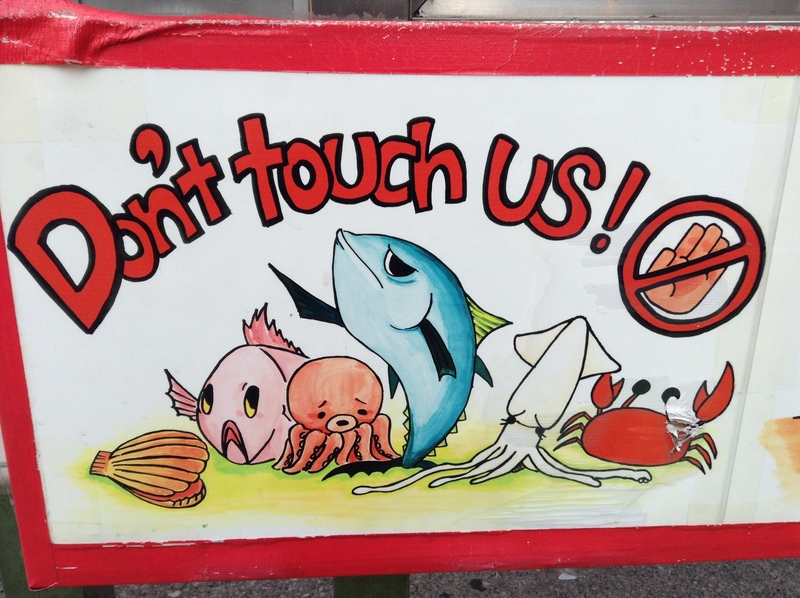 Do you think they’ll continue to allow tourists into the tuna auction and market once it moves? It will be even better at the new location as there will be viewing platforms to watch the tuna auction. Not sure how they will manage the number of visitors to the viewing platforms for the tuna auction. But, from images I have seen of the future market, it looks like more people will be able to observe the auction. Thank you for this Yukari-san! Enjoying Turrett coffee and their warm hospitality and queued for Trattoria Paradiso’s wonderful menu…thanks to you! Why hasn’t A.Bourdain found you yet! Appreciate your shared knowledge and lovely recommendations. Does Yurindo carry your book? Arigato for the kind words Oliver-san. You can find Food Sake Tokyo at the bookstore at Tsukiji Market. Tsukiji 5-2-1 Building #8. The updates to the book are on the blog here under “updates”.